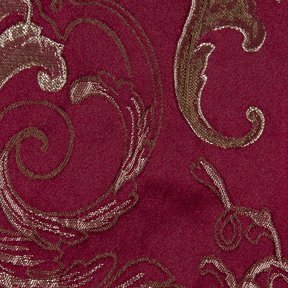 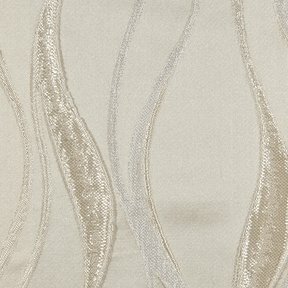 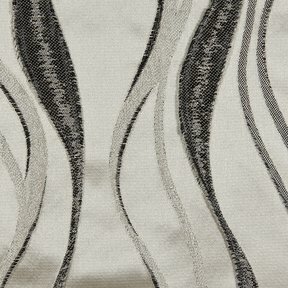 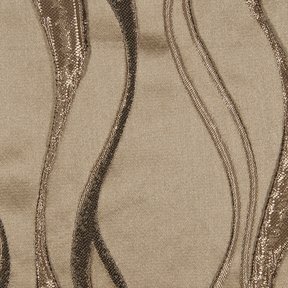 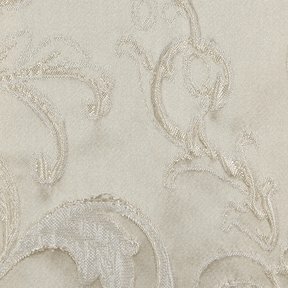 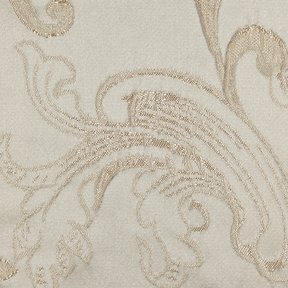 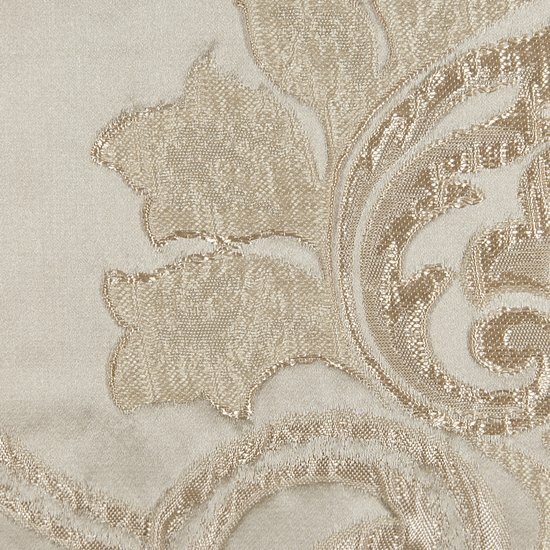 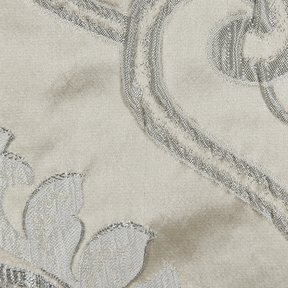 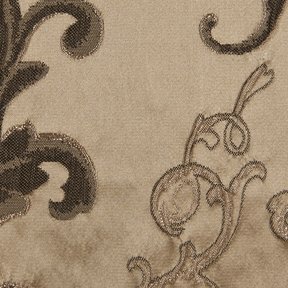 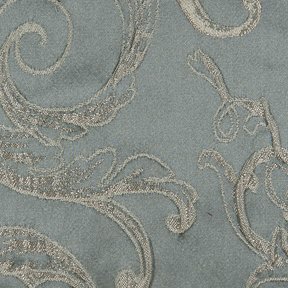 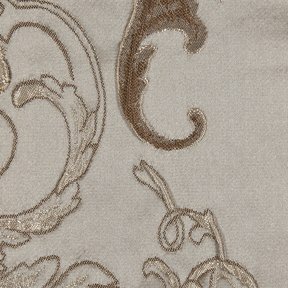 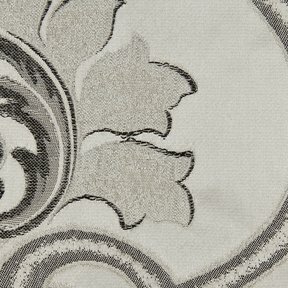 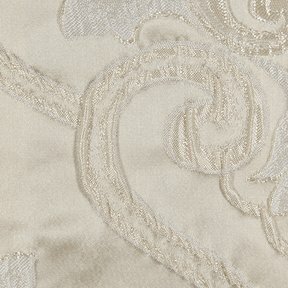 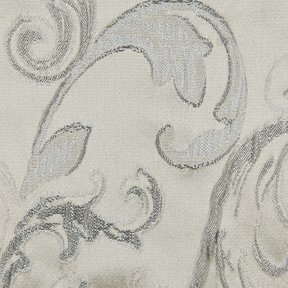 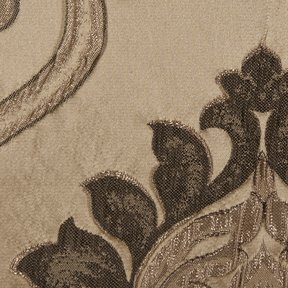 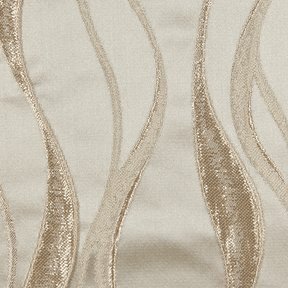 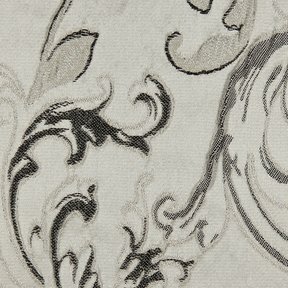 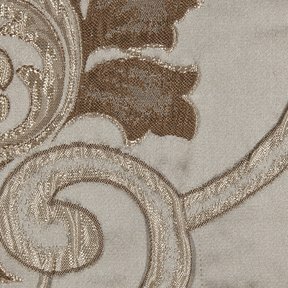 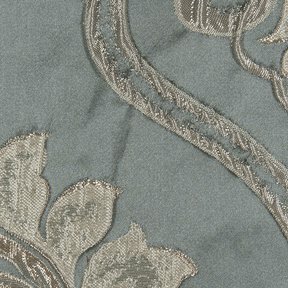 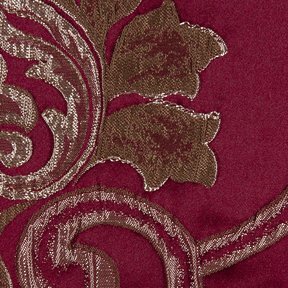 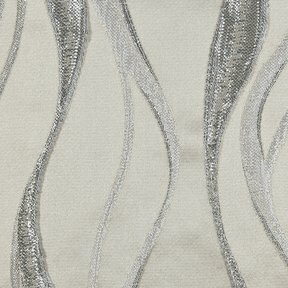 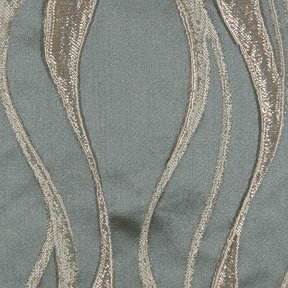 The product photo above is a 5 inch square section of Escada A3 upholstery fabric. 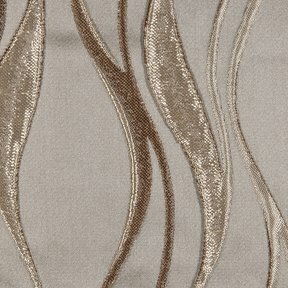 Escada A is a lightweight jacquard pocket weave with beautiful two-tone accents on a beautiful brocad pattern. 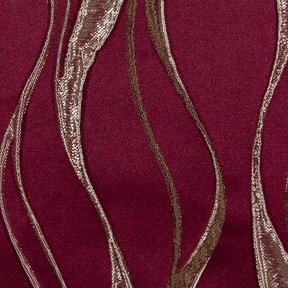 It coordinates directly with Escada B and Escada C to create many interesting combination possibilities.